Top TT rider Dan Stewart has joined the SMT racing team for this years Isle of Man TT races. Dan who last year won the TT privateers championship has been for many years now one of the leading privateer riders at the Isle of Man TT achieving many a top result including back to back top 6 finishes in the senior TT race. Dan will be at this years TT riding a Honda Fireblade superbike, a Honda CBR-600 supersport bike that was rode by Steve Plater in 2009 when winning the British supersport championship. For the superstock races Dan will be riding a Kawasaki ZX-10 superstock bike that was ridden by Kieth Farmer in winning the 2012 National superstock championship. Riding a bike of this quality will no doubt bring Dan the chance of achieving his best ever finish in a superstock TT race. Whilst overall Dan has a excellent group of bikes to compete on at this years Isle of Man TT. 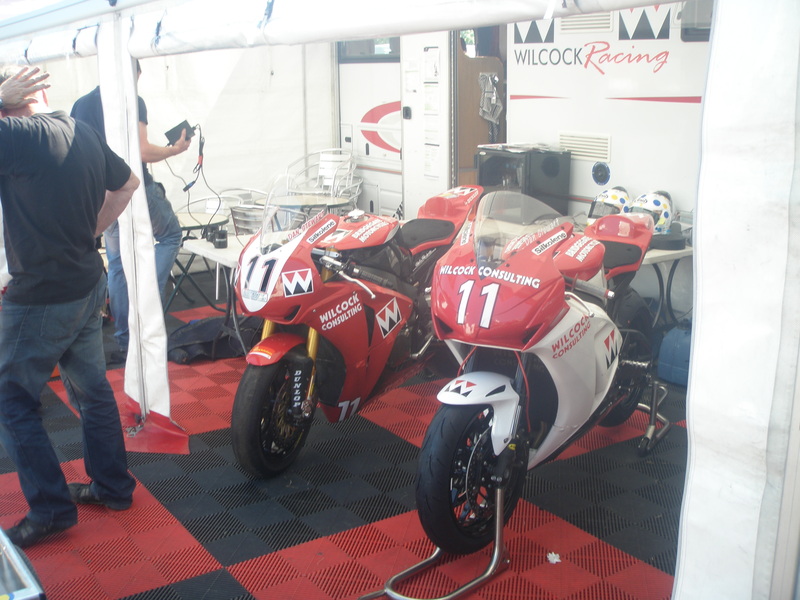 Wilcock Consulting will also continue to sponsor Dan at the TT this year having worked alongside him for many years at the Isle of Man TT. The SMT racing team in 2012 runned Karl Harris as a newcomer and took home a 21st place finish whilst lapping at over 121 mph. But the main highlight for the SMT racing team in 2012 was winning the Macau grand prix with Michael Rutter on-board on the teams Honda Fireblade superbike. One of the top teams in road racing paddocks SMT racing will be aiming for their best ever results at the Isle of Man TT this year. Plus for Dan Stewart riding for a top team like SMT racing is the reward for many years of top results at the Isle of Man TT.